CHICAGO (WLS) -- A Chicago restaurant chain plans to give away more than 1,800 Italian beef sandwiches if the Cubs win the World Series on Wednesday. 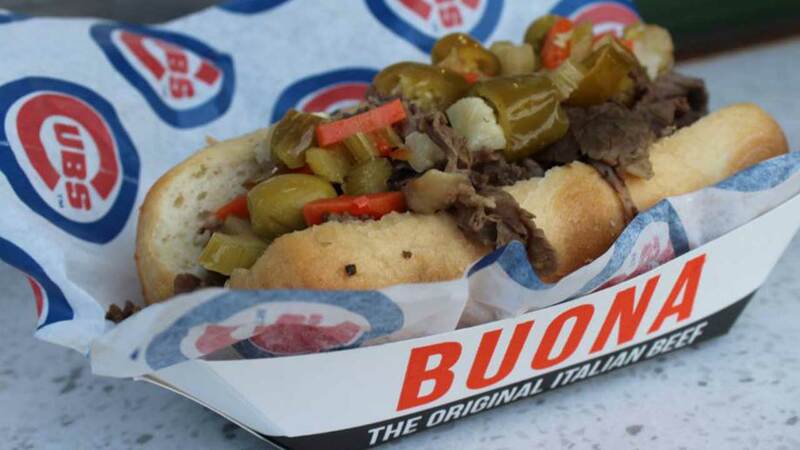 If the Cubs win and end their team's 108-year drought, dine-in Buona customers will give free 7-inch sandwiches to the first 108 fans who show up on Thursday. The offer is good at each of Buona's 17 Chicago area locations.